You could collect more bucks to attend our next event. Wow, thanks! A good list of regular participating community members. I count 14, not 20. Does that mean some of us are getting two to test the street twin pairing capability? Awesome. Looking forward to testing. I wouldn't mind getting another one to test in the water and then Dona tear down. Wow thanks so much @AnkerOfficial! I look forward to testing the speaker in the weeks to come. 14 people 20 units, so that means 6 people can test stereo! So I'll add that to my test plan if I receive 2. Thanks, @AnkerOfficial! 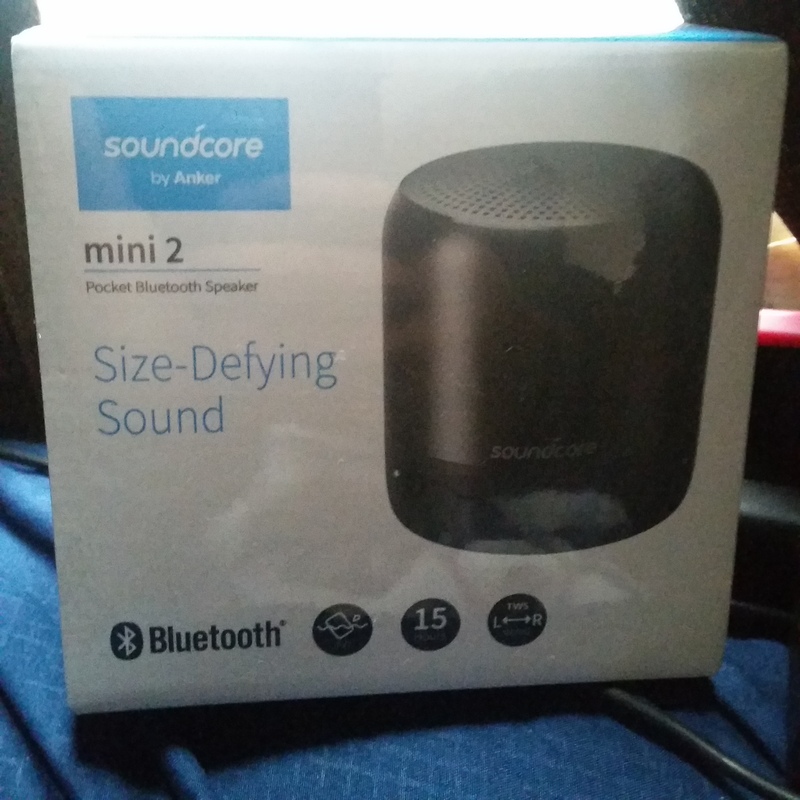 I can't wait to rock out and test the new Mini! No need to send me a second one as I will be getting mine today from the power user program. Once this one comes In I could test out the dual speaker setup for stereo sound. It's interesting that they did not specify they would do this, but it wouldn't surprise me if they did it this way. Edit: my power user sample just arrived, review coming by weeks end.